College Students and Binge Drinking: What Are the Consequenses? This entry was posted in Substance Abuse on September 1, 2014 by Platinum. Contributor: Benjamin Randolf, MS, CADC III from Compassionate Interventions. First, a definition, Binge drinking is defined as “more than five drinks in one sitting for men and four for women” (NIAAA). Although some of the literature I studied shows that binge drinking has remained somewhat constant over time, an article in Forbes actually said it has gotten worse. Wechsler, et. 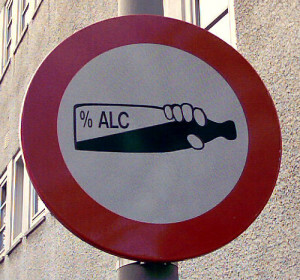 al have determined that the policies enacted to reduce binge drinking have been effective. Apparently Henry Wechsler of the Harvard School of Public Health has done considerable research on college-aged binge drinkers as evidenced by the literature authored by him. I think in the case of debate whether or not binge drinking has decreased or not, I’ll go with Wechsler. “1 in 7 college age males and females who binge drink develop a dependency on alcohol” (NIH). 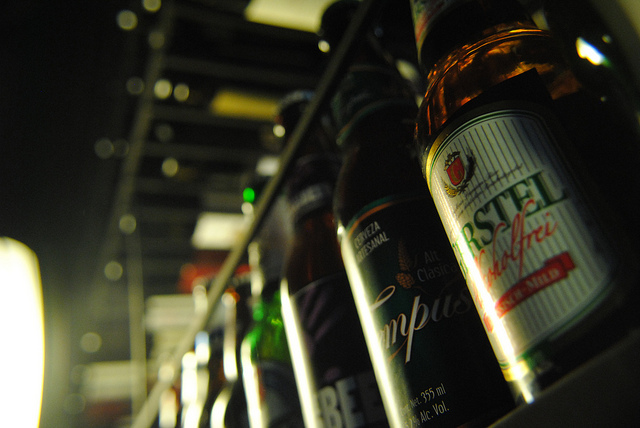 There are a lot of auxiliary problems caused by binge-drinking. Having woken up and been told everything I did by my friends when I was in my early 20’s was something I experienced, and it wasn’t pleasant. Even though I met criteria for alcohol dependency back then (meaning I was 1:7), I think we owe it to our youth to have more in depth conversations and talk more about the consequences associated with binge-drinking, so they can have a more positive college experience, allow their frontal lobe to finish developing correctly, and hopefully learn more positive ways to have fun. I want to conclude the alcohol discussion with two things: first a solution, and then a new hypothesis. The solution is to keep a tighter rein on your children when they are in college. As I told one of my sons in regards to drinking, “If I show up at your dorm and tell you to pack up, it’s time to go home, that will be the expectation.” I think better communication and a closer eye is one possible solution to college students who binge drink. Second, my hypothesis concerns why binge drinking is declining. The therapist in me wants to know with the legalization of marijuana in Washington State and Colorado and the medicalization of marijuana in many other states (including my home state of Oregon), if college students are using marijuana more than they are using alcohol. I know the Addiction Counselor Certification Board of Oregon (ACCBO) put out data a year or two ago that said that high school age students were trying opiates at a rate greater than marijuana in the State of Oregon. With data like that, I don’t think parents, educators, and counselors can afford to rest. We must explore the continued avenues of chemical abuse and work towards introducing alternatives to the young people, whether it is alcohol, or any other substance.